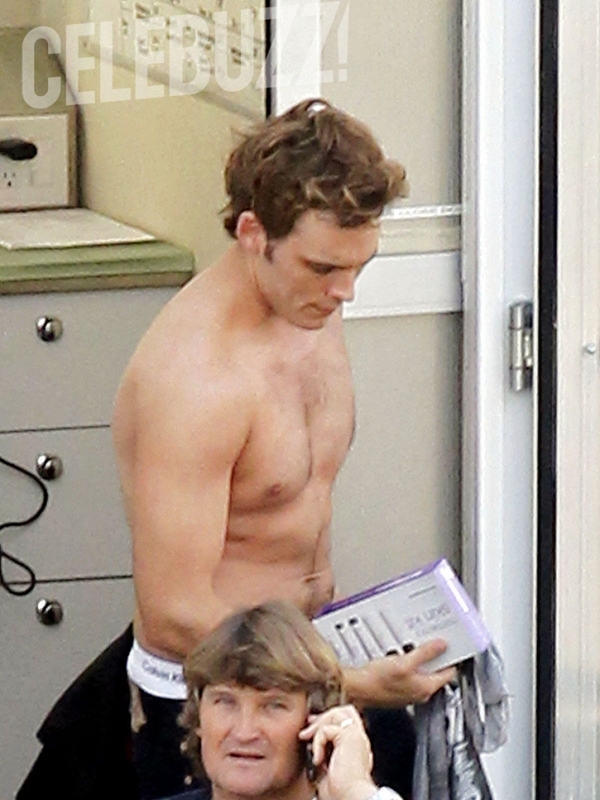 Photo: Jennifer and Liam behind the scenes of Catching Fire. 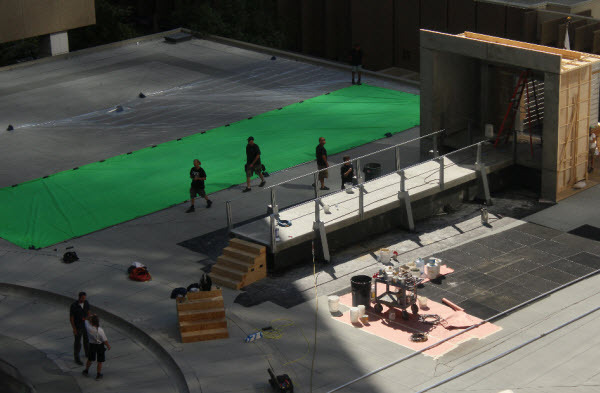 Catching Fire is filming on the roof of the Marriott Marquis in Atlanta today, and OLV has an updated look at the set being built (looks like they’re adding a green screen to the stage/runway set up). 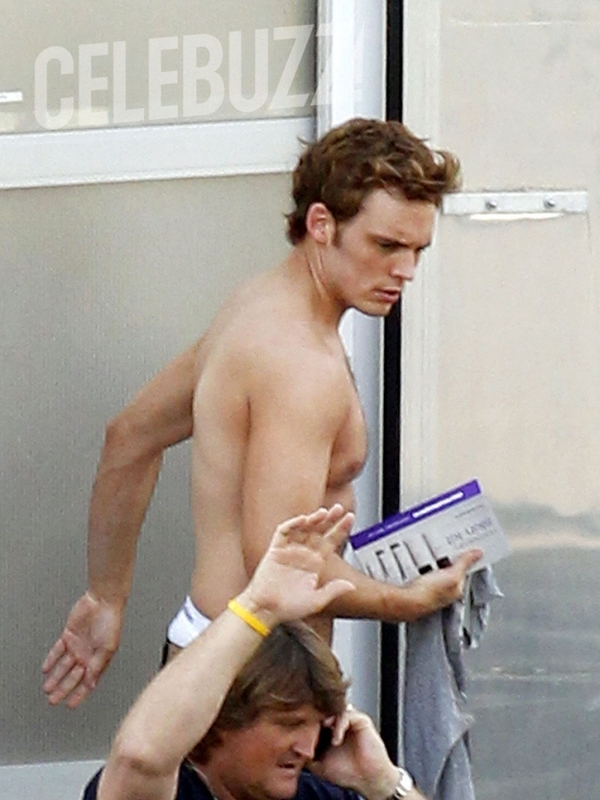 Continue to share your theories on what scene you think they could be filming there! 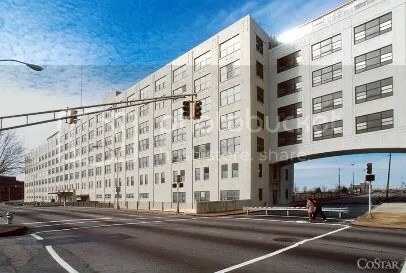 Monday October 8, 2012 we will be filming at the Norfolk Southern Building at 99 Spring Street. To accommodate the production, from 5AM to 10PM, the Nelson Street pedestrian bridge will be closed as well as the north sidewalk of Peters Street between Spring and Mangum Streets. 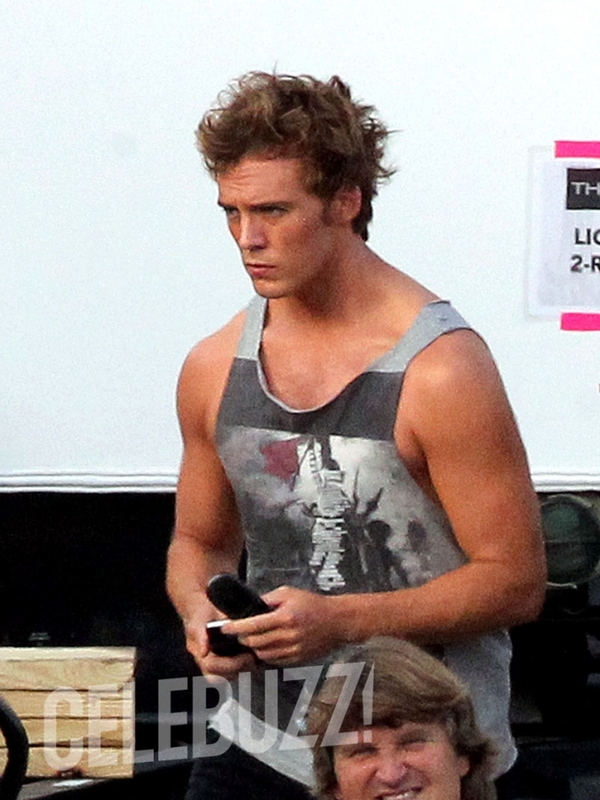 We’ve also confirmed the productions crew setting up at old Pratt-Pullman Yard on Rogers Street in Northeast Atlanta are working for Catching Fire. According to one of our readers, @zachattachary, they’ve built several dwellings between the depots. They’ve also stacked rail cars on one side of the set to block it but there is a view accessible from the nearby walking trail. 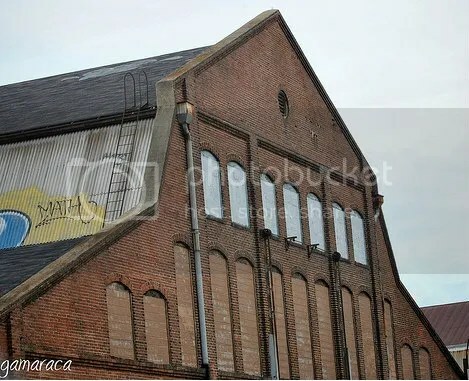 Based on these photos of Pullman Yards is does look like it would be a perfect location for the film. Thoughts on what scenes could be filming at all of these locations? 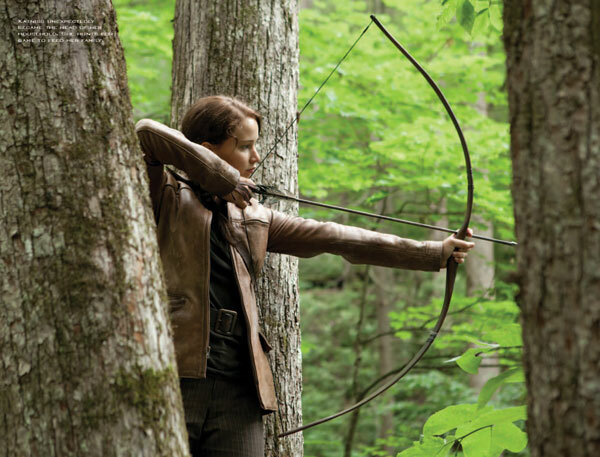 Not long now until the release of The Hunger Games DVD and Bluray. Over the last few weeks there’s been a few sneak peeks released, giving us some clues as to what we can expect to see in the extras. 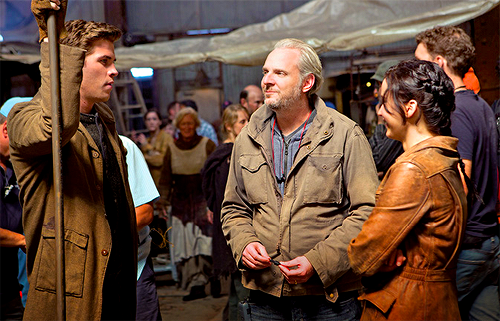 Now we can share this clip with you that takes a look at the making of the Capitol. 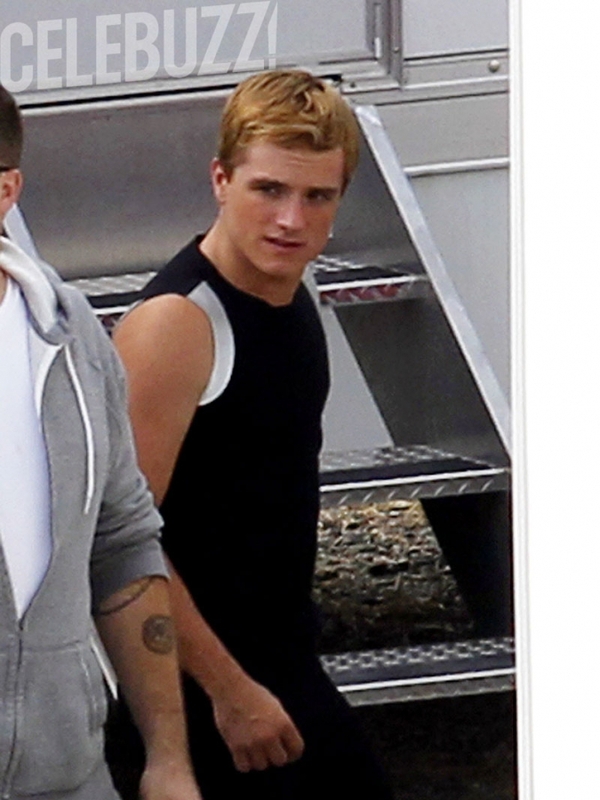 Are you going to get your copy of The Hunger Games straight away? I know we can’t wait! Tonight’s episode of Entertainment Tonight showed us more of the “that’s nightlock” scene with Katniss and Peeta, as well as the cave scene, that was first shown on ET last week. 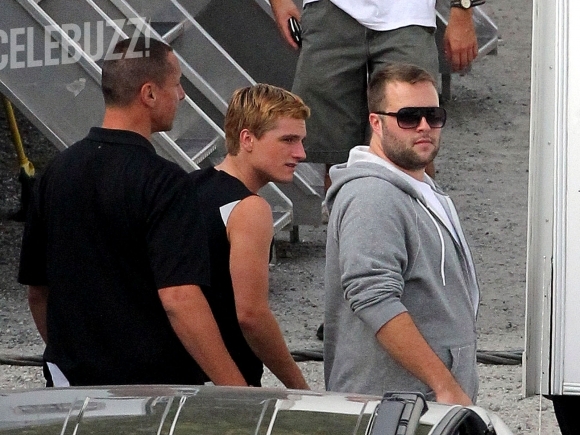 Get a glimpse of what went on behind-the-scenes of The Hunger Games in this video released today. You will see the cast and crew hard at work bringing the book to life!